According to Freddie Mac's latest Primary Mortgage Market Survey, the 30-year fixed rate mortgage interest rate jumped up to 3.94% last week. 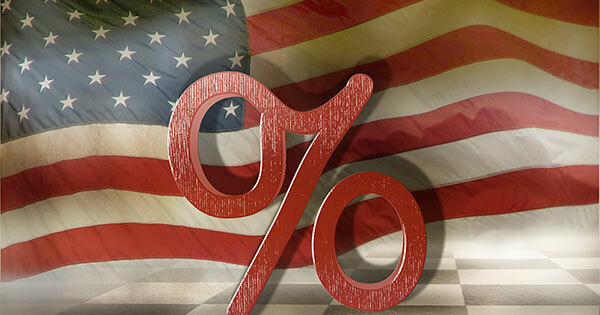 Interest rates had been hovering around 3.5% since June, and many are wondering why there has been such a significant increase so quickly. "First-time buyers look at the monthly total, at what they can afford, so if the mortgage is eaten up by a higher interest expense then there's less left over for price, for the principal. Buyers will be shopping in a lower price bracket; thus demand could shift a bit." Interest rates are impacted by many factors, and even though they have increased recently, rates would have to reach 9.1% for renting to be cheaper than buying. 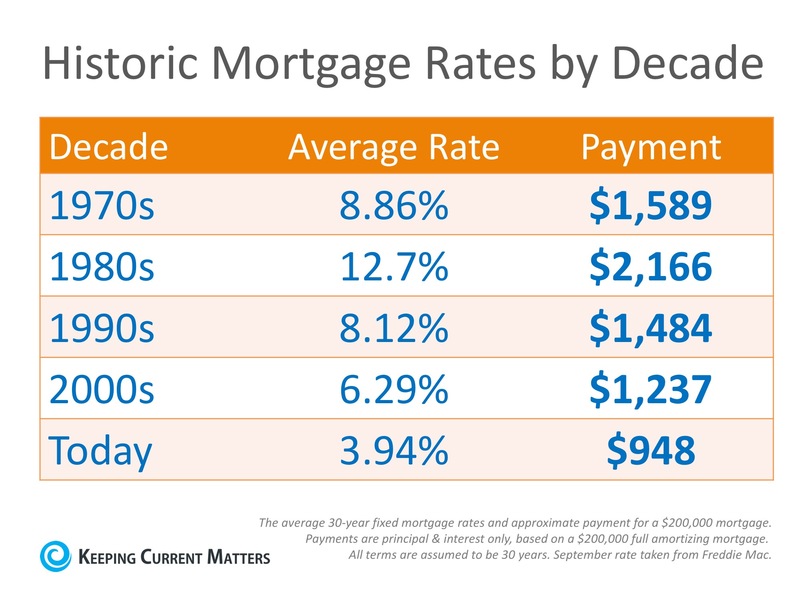 Rates haven't been that high since January of 1995, according to Freddie Mac.